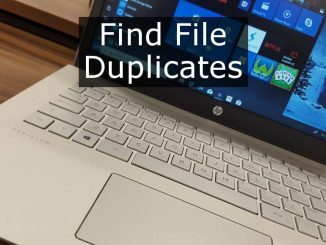 It is hard to avoid accidentally creating duplicate files on the PC’s disk and often we do not know they are there. 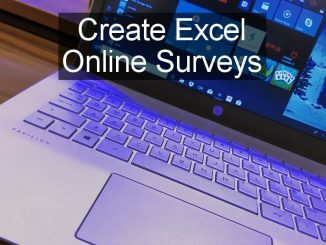 These Windows 10 apps find and remove them to recover used disk space. 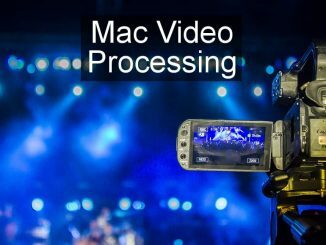 VideoProc is a toolbox for the Apple Mac that enables videos to be converted from one format to another, downloaded from YouTube and other places, the screen recorded, and DVDs archived. 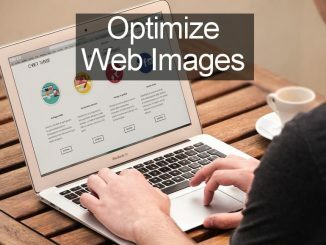 How to optimize web images the right way. 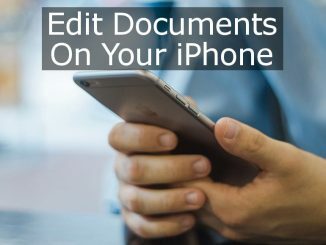 Are you doing it wrong? WordPress modifies the images you upload to your website or blog and it can undo any optimization you have done. Here is how to optimize images the right way to boost website speed. 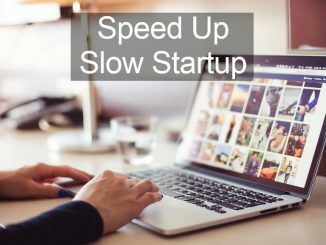 Some Apple Mac users have experienced slow startup times since upgrading to the latest version of macOS. What is causing it and what is the solution? Here are the fixes. How do you test WordPress plugins and themes? 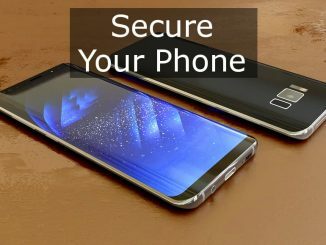 Many people don’t and go right ahead and install them. 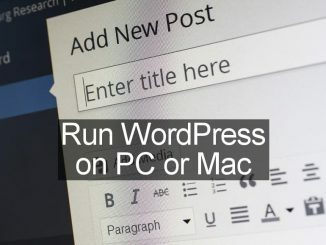 This can lead to problems, so here’s how to set up WordPress on a PC or Mac for testing.